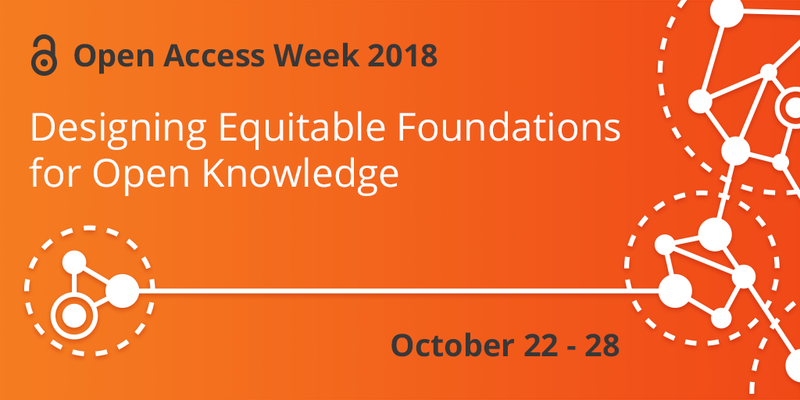 International Open Access Week, Oct. 22-28, 2018. Click on Events tab for listings of OA Week events. ACRL has a number of resources, publications, and events to help you prepare for and participate in Open Access Week. Here are some past programs for OA Week at colleges and universities.